Autumn is slowly creeping up on us, which can only mean one thing: PUMPKIN SPICE will be everywhere before we know it!! I love the smell, and of course the pumpkin spice flavor in desserts in every shape. 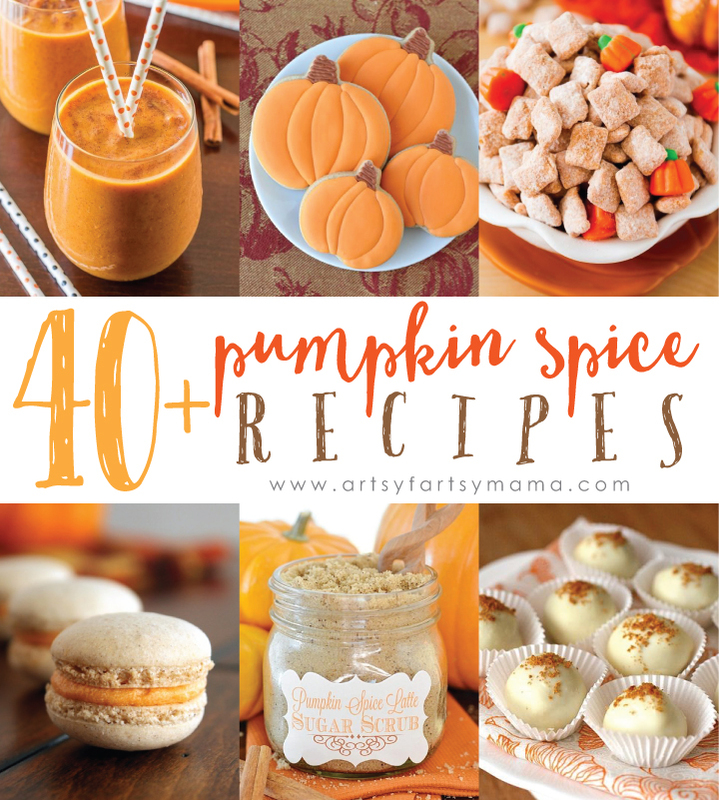 I'm sure you or someone you know has a soft spot in their heart for pumpkin spice, so here's OVER 40 recipes (both edible and non-edible) that will hopefully give you some inspiration for cooking up some pumpkin spice up this fall! 4. Pumpkin Cheesecake Dip by Dessert Now, Dinner Later! Which recipe are you most excited to try first?